Learn how to prepare and cook Indonesian meals the easy way. Sate lilit Bali (Balinese Minced Seafood Satay) is probably one of the most popular authentic Balinese Dishes apart from Suckling Pig (Babi Guling) and Bebek Betutu. Even sometimes Sate lilit is served as accompaniment for Suckling Pig and other Balinese Dishes. It is made either from pork, beef, chicken and seafood. This is the first time I tried to make it. I used fish fillet instead. The delicate flavour of fish is greatly improved if you can find spears of fresh lemongrass to use as skewers, and if you can cook them over a fire of coconut husks rather than charcoal. Since it’s difficult to find lemongrass here, I used wooden skewer instead. Nonetheless, even with wooden skewers and a standard charcoal grill, you will get a marvellous taste. If you want to cook it at home, here is the recipe for you. 1. Grind or blend all spice paste ingredients except oil. 3. Then combine the spice with the fish, granted coconut and oil. I used food processor to blend them well. 4. 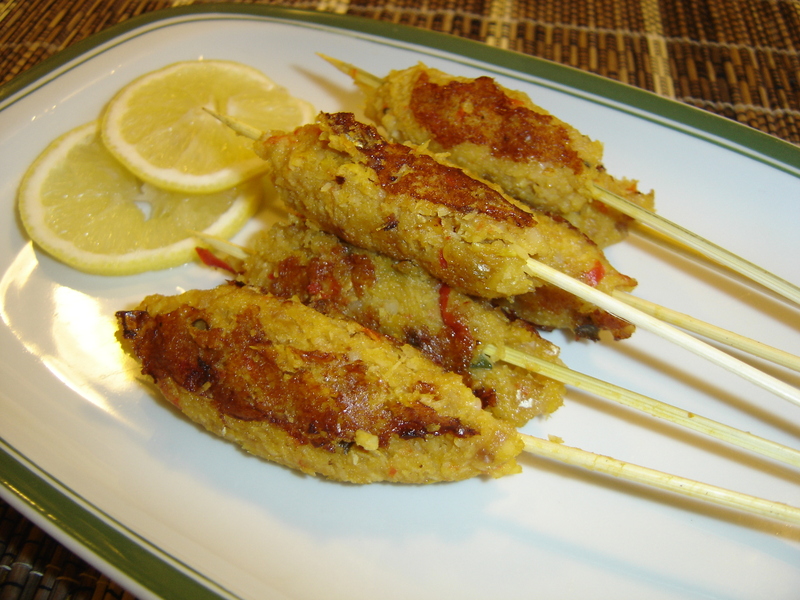 Mould about 2 tablespoons on lemon grass or skewers and grill over hot charcoal until cooked and golden brown. 5. 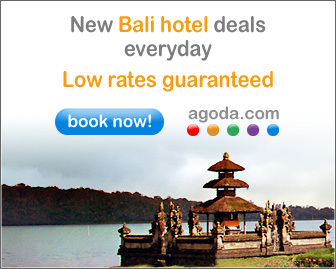 Best serve with warm plain rice (nasi putih) and cooked vegetables with spiced grated coconut (urap-urap sayur). 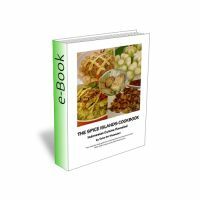 200 succulent Indonesian Food recipes is just what you need! 30 delicious recipes with full color pictures and easy step by step tutorial!